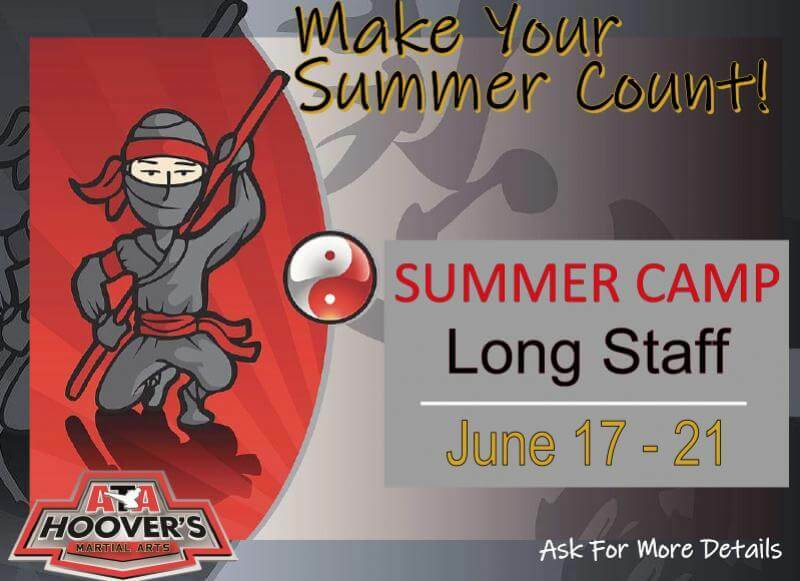 I have over 45 years’ experience in martial arts and have invested my passion in Sioux Falls for the past 31 years. 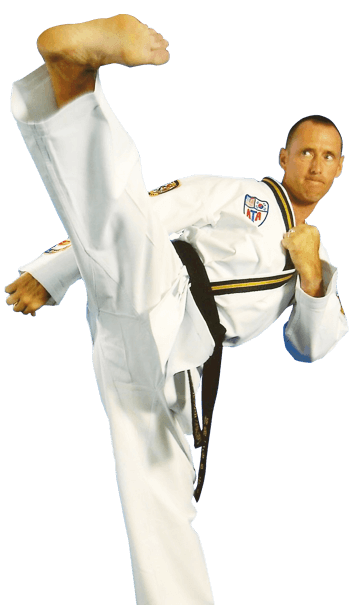 I am a Chief Master 8th Degree Black Belt and have owned and operated the ATA Martial Arts Academy in Sioux Falls since 1986. 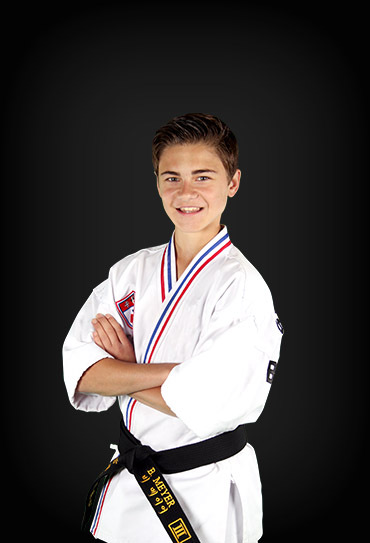 With over 130,000 active members in the American Taekwondo Association, I am currently ranked 14. 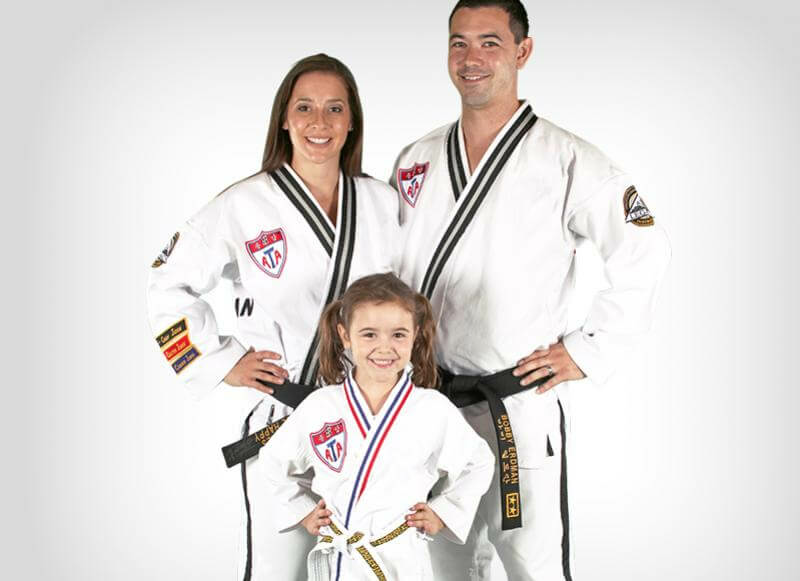 My taekwondo academy has been selected “School of the Year” four times, chosen out of over 1,100 taekwondo academies nationwide. We have also been voted the number one martial arts center in Sioux Falls since the category was included with the Sioux Falls Local Best. My job is to teach a system of progression that is based on simply doing one thing, doing your best. 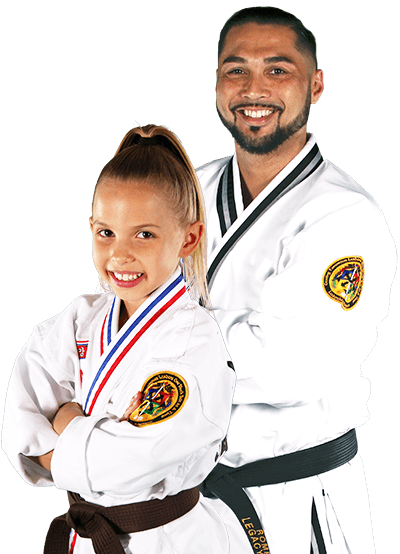 Our mission statement is to teach more than martial arts, we teach leadership and life skills. 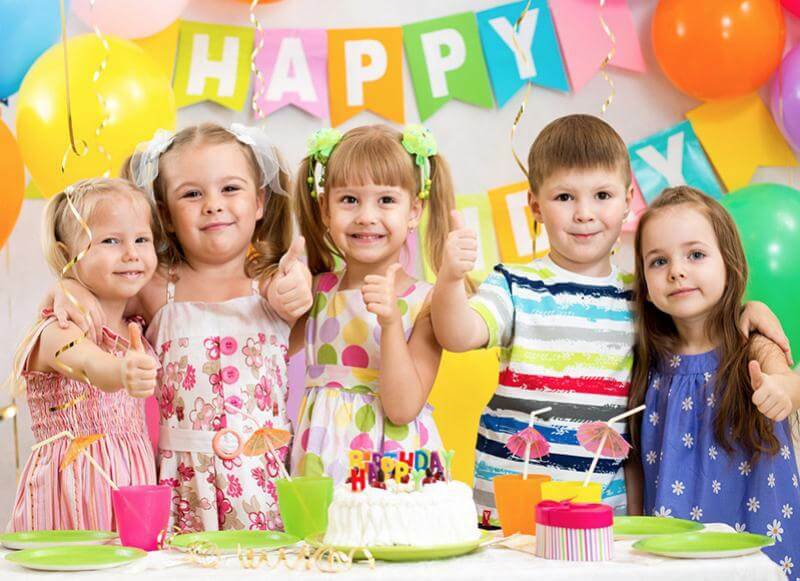 We have been helping parents give their kids an edge in life since 1986. We love Hoovers! It has been such a blessing to our son. So thankful for Master Hoover and Mr. B! My son is learning life long lessons that will serve him in many areas! Love this place! 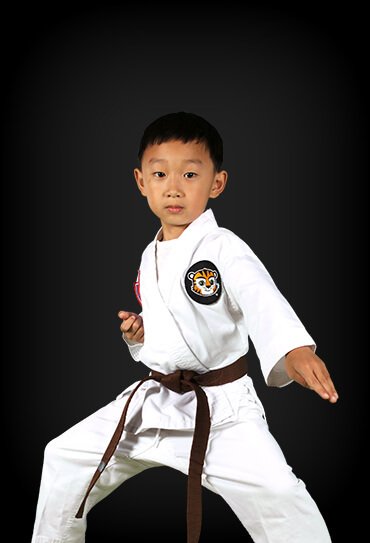 My kids enjoy going, and they learn so much more than just martial arts. It has been a rewarding experience! I was hesitant to join back in October but my son and I decided to go for it. Unfortunately, he couldn't continue with his schedule but I stayed on and have loved every second. What a great experience this has been with a great group of instructors. Master Hoover is the real deal!